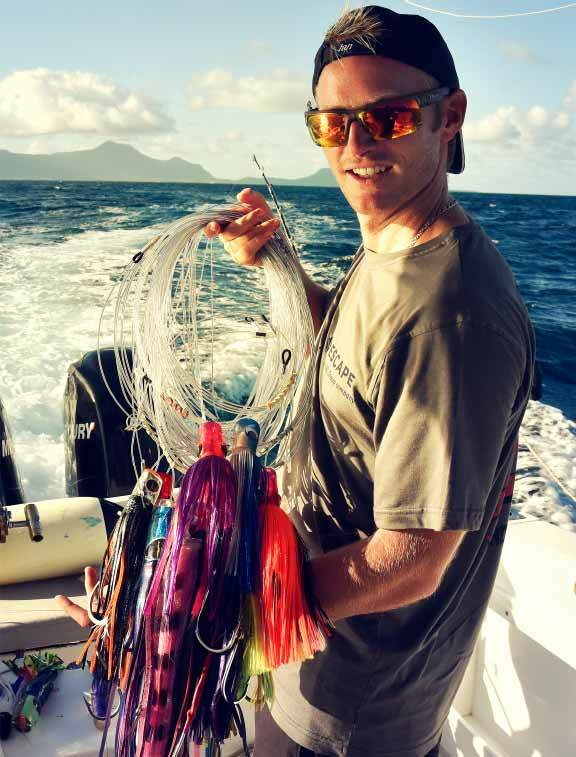 The Mauritian waters have a well-deserved reputation for being one of the best destinations for catching a variety of Billfish, such as Blue Marlin, Black Marlin, Striped Marlin, Sailfish and Spearfish. 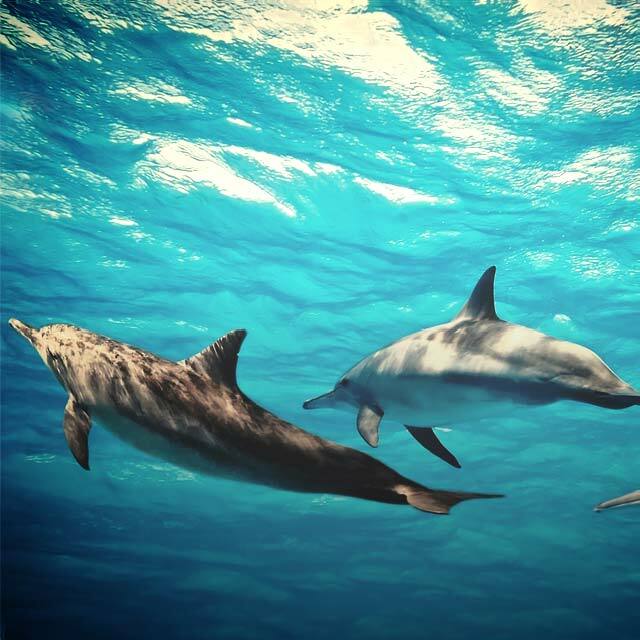 You may also encounter Hammerhead Sharks, Wahoo, Dorado, Yellow Fin Tuna and Bonito. You can count on Ian and Michael to do their utmost, so that you can put your inner Hemingway to the test. For maximum security and comfort, our Big Game Fishing excursions are limited to 5 persons. 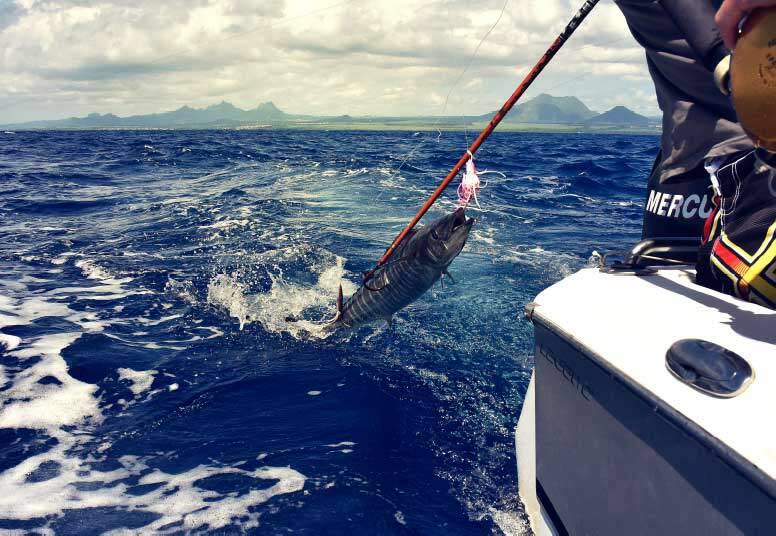 The primary focus of our Big Game fishing excursions in Mauritius is Billfish such as Blue Marlin, Black Marlin, Sailfish and Spearfish. 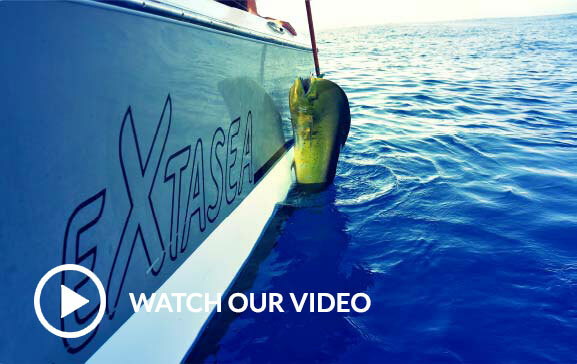 Trolling plastic lures (Marlin lures) from 7 to 9 knots, or live bait (Bonito/Tuna) from 2 to 3 knots. 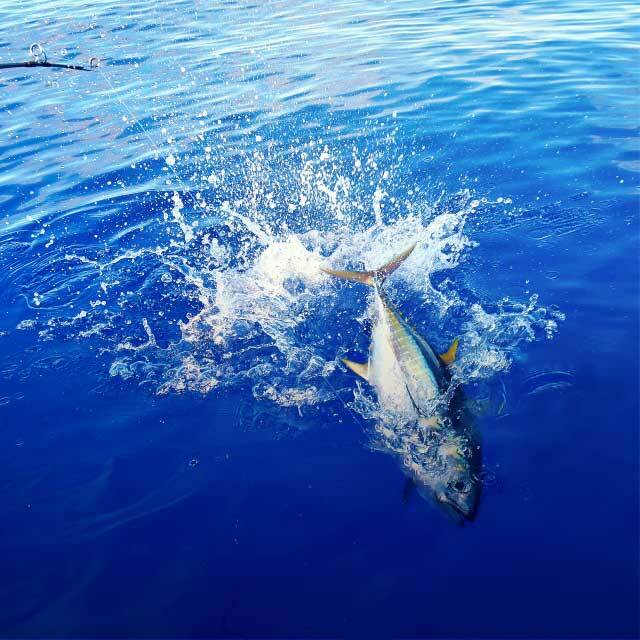 The hours of the Fishing excursion are very flexible and can be settled depending on the demand or upon fishing conditions. Every fish caught on board will remain the property of the Boat. 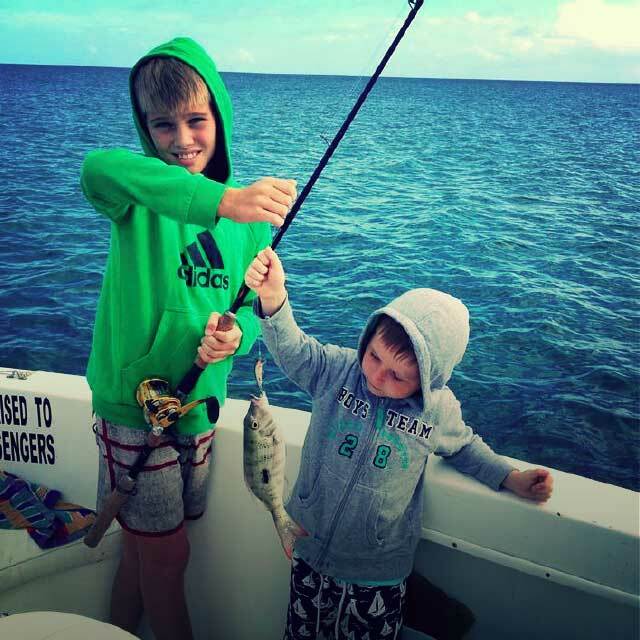 *Fish Whisperer offers clients the opportunity to bring home up to two young fish (maximum of 5 kgs each) and can have them filleted for you!